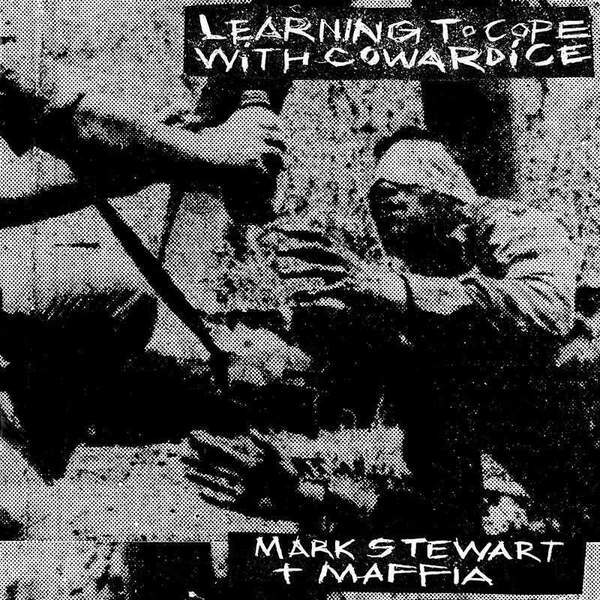 "‘Learning To Cope With Cowardice’ is a vital chapter in the legacy of Mark Stewart & The Maffia, a project that would prove to be a revolutionary benchmark for many, from the innovators of the ‘Bristol Sound’ (The Wild Bunch, Smith & Mighty, Tricky, Massive Attack) through to the likes of Trent Reznor and Nine Inch Nails. Collected together this set realizes an expansive restoration of one of Stewart’s most audacious statements. As it was in the early 1980s so it is now, ‘Learning To Cope With Cowardice’ is a masterwork of mutant design and a rude awakening of extraordinary bite. Mark Stewart himself perceives ‘The Lost Tapes’ as a document that now possesses a storied significance: “It was a real adventure discovering this forbidden history, a twisted tale of Muswell hillbillies, French pirates and a Dutch schizophrenic doctor doing psychic archaeology.” Whilst Adrian Sherwood describes these works as characteristic of a distinct primitivism: “[‘The Lost Tapes’ represent] the early childhood of the songs before Mark and me conducted frenzied, scorched earth, slash-and-burn, twenty hour mental, manic editing sessions at Crass’ studios that led to birthing the finished album." 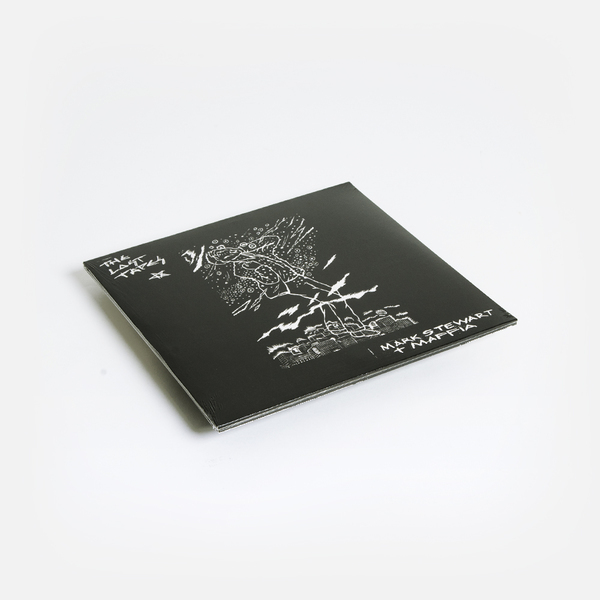 Limited edition clear vinyl 2LP housed in gatefold sleeve. Includes unreleased album "The Lost Tapes". 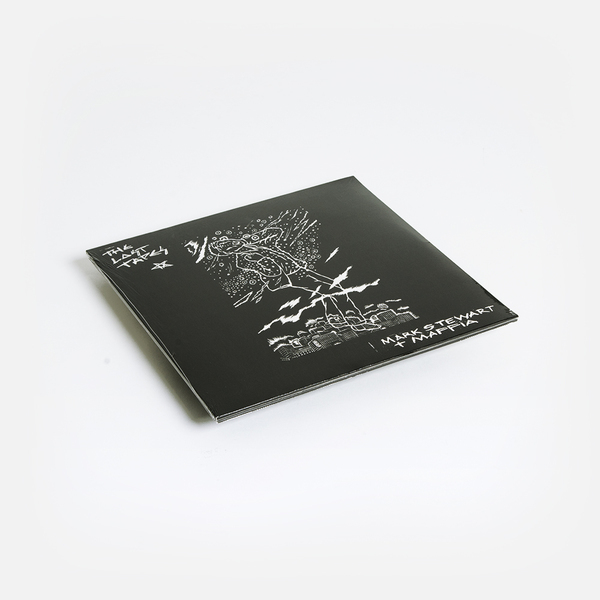 Black vinyl 2LP housed in gatefold sleeve. Includes unreleased album "The Lost Tapes". 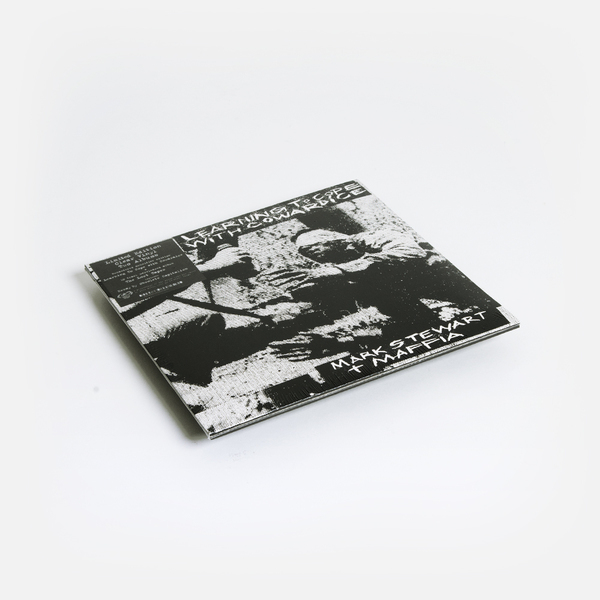 2CD in jewel case with 16 page poster. Includes unreleased album "The Lost Tapes".